For Master Tosi working glass is like breathing. He started when he was 12-year old and he was a glassmaking apprentice under the tutelage of Master Albino Carrara, who recognizing the mastery achieved by his pupil, gave him his corteo as a gift, an essential tool for cutting glass: it is a highly prized gift that Tosi still uses today and jealously treasures like a precious jewel. 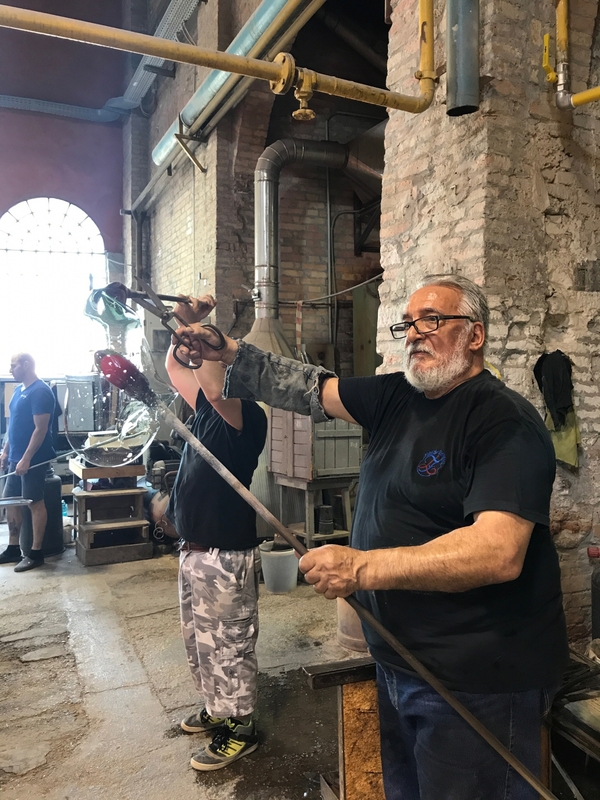 Tosi has not only mastered all the traditional array of techniques, but he has introduced the technique of the external sbruffi (blowing of extremely thin layers of normally coloured glass) in the furnaces that makes it possible to shade the colour rendering it vivid. He exhibited in several art galleries around the world: in Milan (in the Fashion District), in Chicago and New York. One of his important works is located in the Museum of Contemporary Art in Los Angeles. 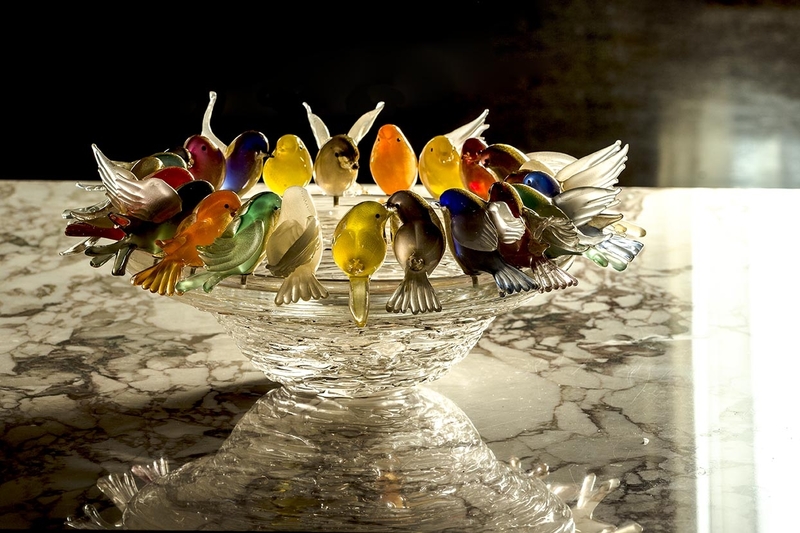 He is one of the important names that have marked the history of glass in Murano for the last 60 years.